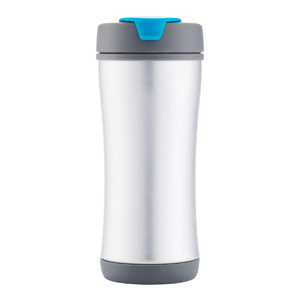 BPA free, 225ml leakproof, double walled travel mug. Designed to completely dismantle at the end of its life cycle. Registered Design® Supplied in retail packaging.